Band on the Wall are delighted to present Jazz Foundations. 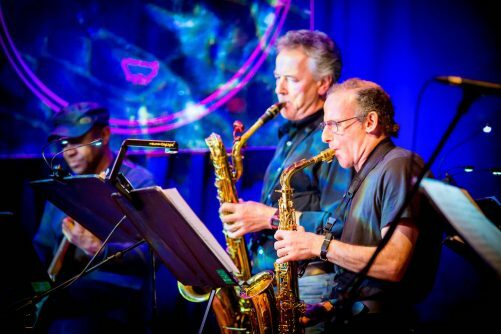 Following a nine week course for jazz enthusiasts, the long running Jazz workshop perform another great and diverse set of standards under the leadership and inspired direction of sax legend Munch Manship. Come down for a relaxed and joyful evening of great music. If you’re interested in joining Jazz Foundations for our next programme come down to the show and meet the group.